which function do it ? We can't know what is wrong either because you haven't stated a problem. "Does not work as I want" requires a mind-reader. 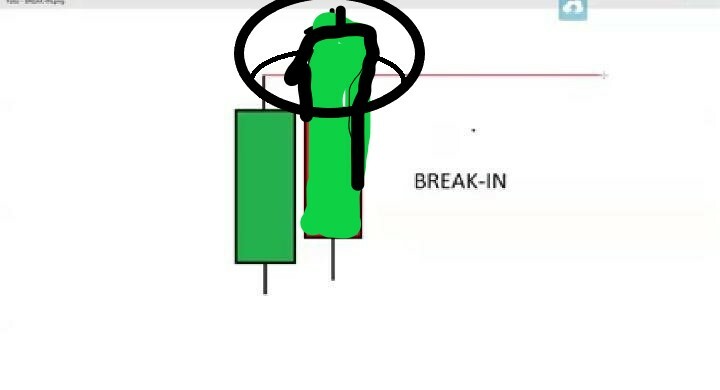 High < High is the test for what your images shows (circled part.) State your problem. This image also has a higher high. Are you sure you still want to sell? do you want to sell when bulls are burgeoning ? I think what the OP is referring to is a retraction from the previous close, indicating a price contraction. This means, if the current high topped the previous high, but the Bid (which is denoted in Close) fell below the previous close, then sell. Be aware that such a premise might right away burn your position. 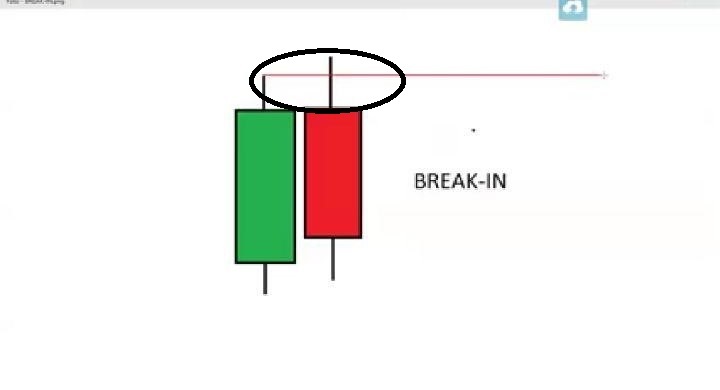 If the upper shadow of the candle in formation exceeds the maximum of the previous candle then "high > high "
If the lower shadow of the candle in formation is lower than the minimum of the previous candle then "Low< Low  "